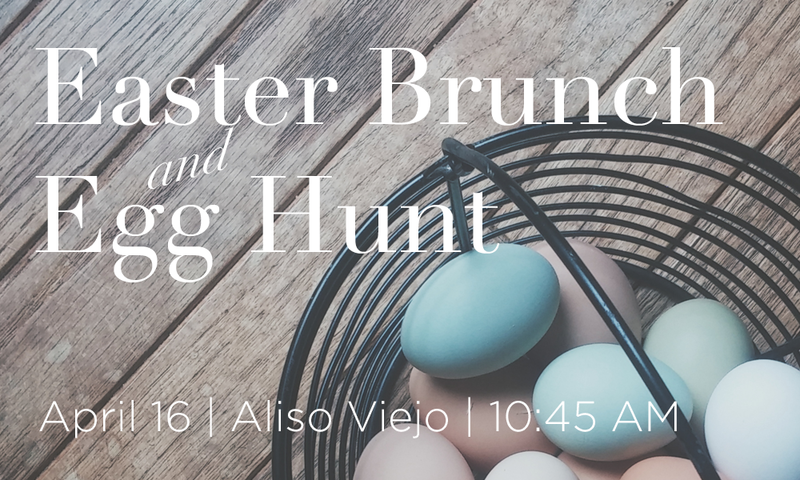 You are invited to join us for Easter Brunch following the worship services. We will have a fun Egg Hunt for the kids. Great for the whole family.